41,10 € прибл. 2.958,05 руб. 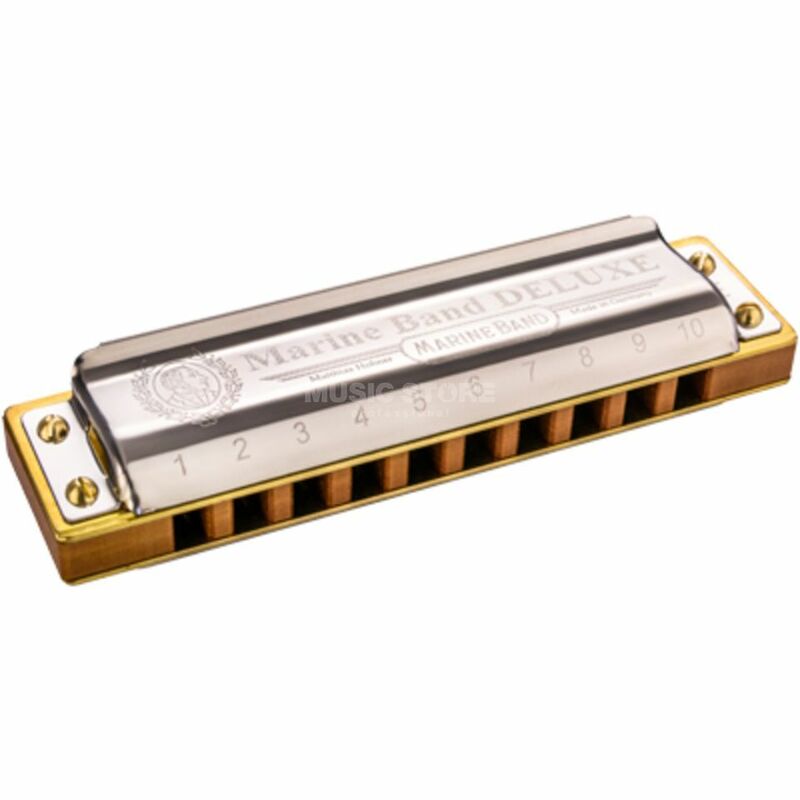 The Hohner Marine Band Deluxe C 20-Tone Harmonica is a 10-hole diatonic harmonica in the key of ‘C’ that puts a contemporary spin on the classic Hohner Marine Band range.